If you have suffered a work-related injury, getting everything to which you are entitled depends taking immediate action to safeguard your rights. California law requires your employer to compensate you if you suffered a work-related injury or illness. Compensation may include medical treatment, disability payments, rehabilitation or re-training benefits. Your employer also cannot sanction, discriminate or fire you if you file a worker's compensation claim. Worker's compensation law is complex and will often times short-change the applicant who represents him or herself. 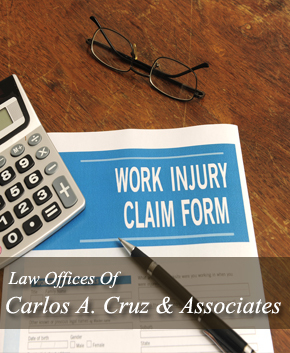 Our attorneys represent injured workers in all aspects of the workers' compensation claim process. Our goal is getting you the full treatment and compensation to which the law says you are entitled. Whether it's an injury due to accidental, reckless, negligent or intentional acts, or whether it's a single or cumulative injury, our attorneys know what it takes to get you the treatment and compensation you deserve. Don't wait to consult with us after a work injury. Protect your rights! Workers compensation consultations are free and we will not charge a fee in your case unless and until you recover! For a free worker's compensation consultation, call us at (626) 282-2222. 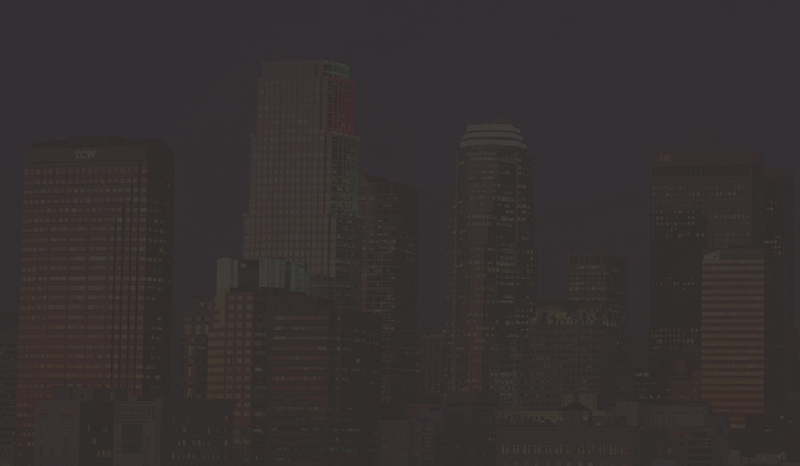 Conveniently located with offices in Los Angeles and Orange Counties, the Law Offices of Carlos A. Cruz & Associates assists individuals and companies with immigration, criminal and worker's compensation matters.